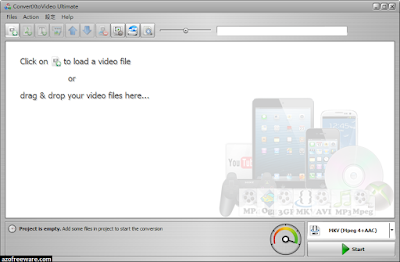 - Convert videos to and from any format: MKV, AVI, DVD, Blu-ray, FLV, MP4 converter, ISO, WMV and more . . .
- Compatible with any device and includes predefined conversion profiles: Nexus, iPad, Xbox, PS3, Android, iPhone, tablets, smartphones and more . 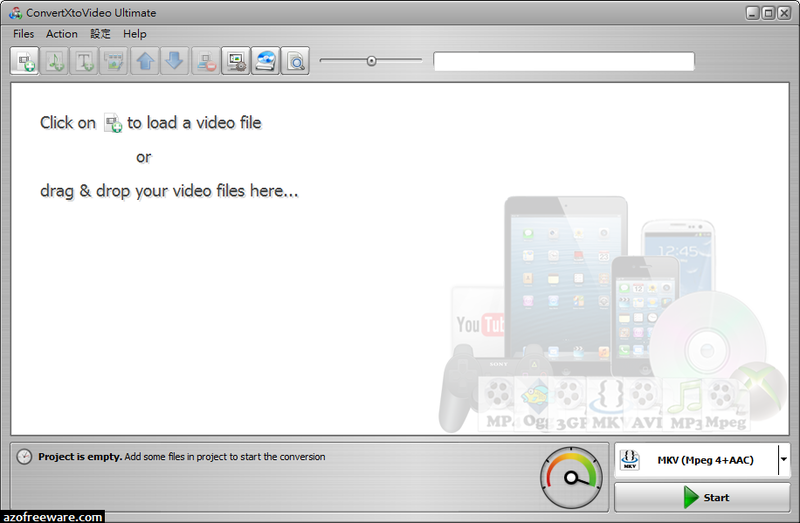 . .
- Complete with a comprehensive editing tool: no need for any other program!